Shannon Andersen has a Masters in Mental Health Counseling and practices as a licensed counselor. She worked as a bereavement counselor for Hospice, in Florida. She has spent years of study in religion, psychology, metaphysics, and A Course in Miracles. Shannon took accredited life coach training from the Institute for Life Coach Training created by Dr. Patrick Williams and offers transpersonal coaching to a limited number of clients. Trained by Dr. Brian Weiss in past life regression therapy, Shannon works with individuals seeking to explore their spiritual path. She is an international speaker doing workshops of a spiritual nature in New York and Hong Kong. Her professional credentials include training in hypnosis, NLP, and a certification as a Traumatologist, working with individuals who have been affected by disasters. Shannon is also a Compassion Fatigue Specialist, and holds a certification in Critical Incident Stress Debriefing (CISM) and loves working with nurses, counselors and other professionals to help them take care of themselves. She has been published in "The Florida Journal of Public Health" and "Florida Living Magazine", and featured in a 2002 issue of "Q Magazine", a popular and trendy publication in Hong Kong. 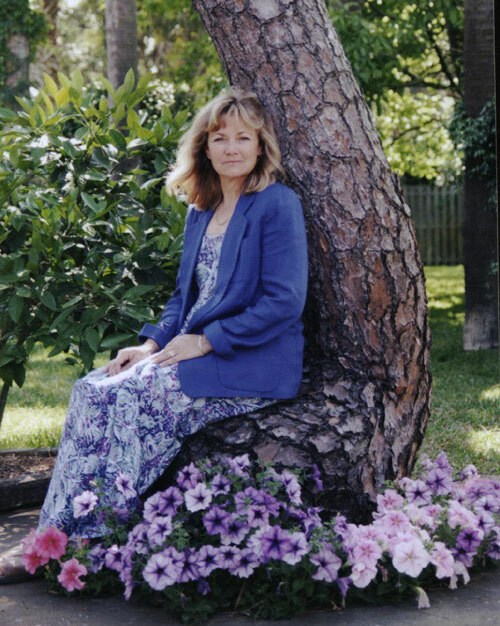 Her books include: The Magdalene Awakening: Symbols and Synchronicities Heralding the Re-emergence of the Divine Feminine, Finding Elizabeth: True Stories of Comfort for Grieving Hearts, and in 2012 she was included in a book published by Polair Publishers in London, “The Cathar View: The Mysterious Legacy of Montsegur". Her most recent book available in soft cover and on Kindle is called Parallel Universes: A Love story Transcending Death. Read about The Magdalene Awakening. if you would like more information or to share your story.